It’s hard to believe that just some years ago, Steven gave up his career as an accountant and turned his world upside down in pursuing a life of song. There was always a passion for singing as evidenced by his early childhood roles in “The King and I “and “The Sound of Music”. He officiated as Chazzan of The Linksfield-Senderwood Hebrew Congregation in Johannesburg and started a successful wedding and barmitzvah band called Moodswing, as well as forming a recording studio and music company, “Stone Music” together with Michael Hankinson. Steven performed in many concerts in South Africa including, “Russian Exodus”, “Millennium Magic” and “Three Chazzans and a Cousin”, as well as appearing on numerous television shows and performing musical theatre favourites with all the major South African Orchestras. He sat on the board of the South African Music Education Trust in the company of President Mandela and Mimi Coertze whose aim it was to provide music education to previously disadvantaged South Africans. He sang with the Kwazulu Natal Orchestra prior to his departure to London, to a crowd of 7000 people in a concert called “The Musicals”. Steven moved to London in 2002 and was accepted to the English National Opera “The Knack” programme. He soon landed the job of Chazzan of the prestigious Central Synagogue in the West End of London and appeared on his first of many CDs as Resident Chazzan of the London Jewish Male Choir. 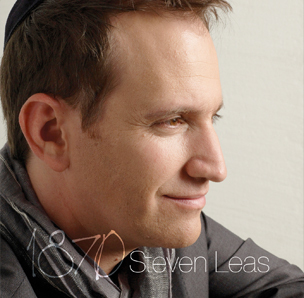 Steven is known for his Helden (Heroic) Tenor voice and for his renditions of Wagner, Verdi and Puccini arias. He was asked by the BBC to sing the memorial prayer El Male Rachamim in a film called “Holocaust: A Music Memorial Film” at Auschwitz for the BBC, Canadian and Polish Television. He participated together with Maxim Vengerov, Emanuel Ax and John Axelrod and others, in this programme that received both an International Emmy and a Bafta Award. He sang at Westminster Hall in the presence of Her Majesty the Queen, The Prime Minister Tony Blair and other dignitaries for the National Holocaust Memorial Commemoration. He has appeared at the World Festival of Religious Music accompanied by the World famous Choir of London, the Prestigious Roundhouse in London with Musical greats Michael Ball, Michel Legrand, Brian Connelly and Don Black, and at The Royal Festival Hall, St Johns Smith Square and Windsor Castle singing Opera, Cantorial and Musical Theatre Repertoire. He appeared together with Sir Willard White in Covent Garden in a show called “Senator, The Duke and Shostakovich” to great acclaim. He has co-produced 2 shows at the Southbank in London called “Borsht to Blighty” and “I Write the Songs” which honoured the music of Herbert Kretzmer (of “Les Miserables” fame) and Don Black (the famous lyricist) respectively, both of whom attended the respective performances. He has performed at the Slovakian embassy in the presence of the Vice President of Slovakia as well as in Gibraltar at the request of the Chief Officer and Mayor of Gibraltar. He has performed at the historic West End Lyric Theatre in a concert highlighting the plight of Gilad Shalit to Londoners. He has appeared on many occasions both as a soloist and together with his London Wedding Band “Style” in Trafalgar Square in front of large audiences. Last year’s highlights include recording as soloist, the world premiere of the Commonwealth Cantata at Abbey Road Studios with the London Symphony Orchestra as well as being presented to Her Majesty Queen Elizabeth at Buckingham Palace where he was invited to perform the Commonwealth Cantata together with The St. Martins in the Field Orchestra and 40 piece choir. 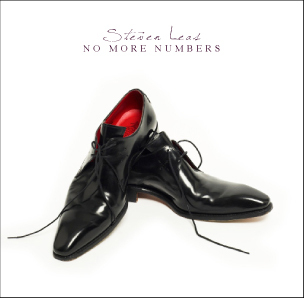 He has appeared on numerous albums and launches his 2 albums “No More Numbers” and “1870″ this year. Producer Danny Schogger has written for the likes of Celine Dion and Paul Young, as well as having composed music for Film and Television. He has played with many artists including Wham, George Michael, Chris de Burgh to name but a few’. Exec Producer Olivier Behzadi ex-Sony head of A&R Int’l. Has been involved in the careers of artists as diverse as Ricky Martin, Barbra Streisand, The Offspring and Destinys Child! 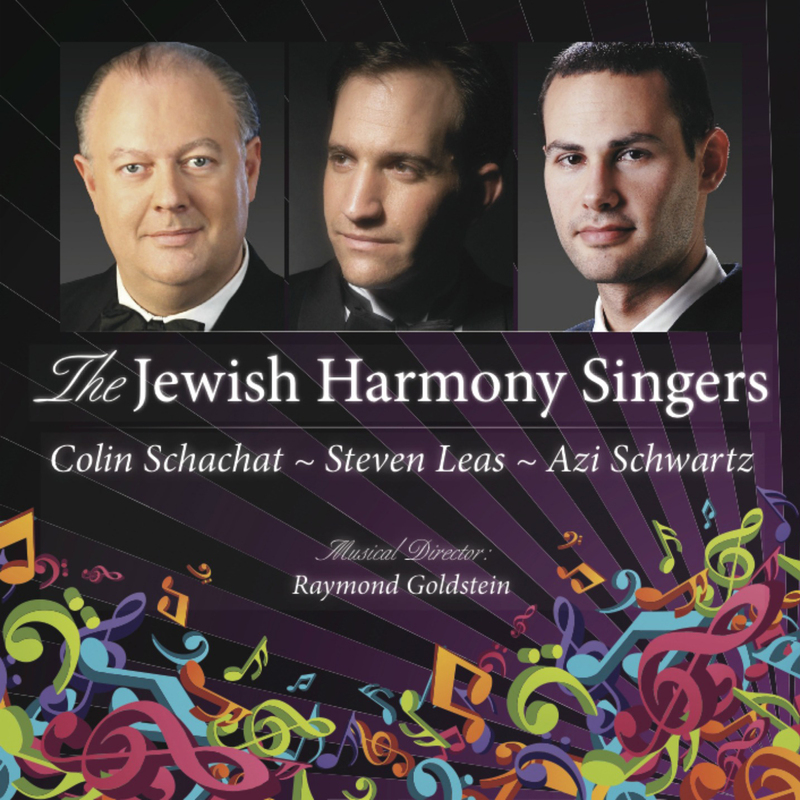 Steven regularly appears in Concerts all over the world and has recently returned from as a sellout concert in Israel called the “Jewish Harmony Singers” together with Chazzanim Colin Schachat and Azi Shwartz and world-renowned pianist Raymond. He sits on the executive of the Jewish Music Institute, and together with them formed “Jewish Central” which puts on shows in the West End and runs Jewish courses and conventions. He regularly finds time to sing for Charitable causes and is particularly fond of the Holocaust Centre in London, which does outstanding work.